To help us better understand the important role oncology social workers play in supporting people with cancer and their families, Iris Cohen Fineberg, PhD, MSW, ACSW, OSW-C, Associate Professor and Associate Dean of Academic Affairs at the School of Social Welfare, Stony Brook University and President of the Association of Oncology Social Work (AOSW), and Penelope Damaskos, PhD, LCSW, OSW-C, Director of the Department of Social Work at Memorial Sloan Kettering Cancer Center and President-Elect of AOSW, shared their thoughts and expertise. Q: How would you describe the role of an oncology social worker? Penny Damaskos (PD): Many people ask oncology social workers, “What do you do?” and to us, the more pertinent question might be, “What is it you don’t do?”. Oncology social workers provide information on resources, medical and insurance coverage, and how to talk to your family and the children in your lives about cancer. We are patient and family advocates. We provide assistance in coping with the diagnosis to patients and families all along the disease continuum, teach relaxation techniques to reduce anxiety, lead psycho-educational support groups, help individuals transition to survivorship, and conduct research about all of the above! We also provide support to our colleagues around burnout and compassion fatigue to help them manage the stressors and loss associated with working in oncology. Iris Cohen Fineberg (ICF): The role of the oncology social worker is to help patients, families, and caregivers deal with the experience of facing cancer. Social workers are educated and skilled to assist with the psychological, social, emotional, and spiritual issues that people have to deal with in oncology. Social workers are there to help people with practical needs, like finding resources in the institution and the community, and with such complex needs such as adjusting to an illness, dealing with transitions and decision-making, navigating cultural issues, and communicating with family members, friends, and health care providers. Social workers meet with patients and family members individually and/or as a family, run support and education groups, and work as part of oncology care teams. And, oncology social workers are becoming more involved in research, designing, conducting, and leading studies that aim to advance knowledge that ultimately will help improve people’s quality of life. Q: How is the role of an oncology social worker evolving? PD: We are in the middle of a huge transition in medical care coverage and delivery in this country. 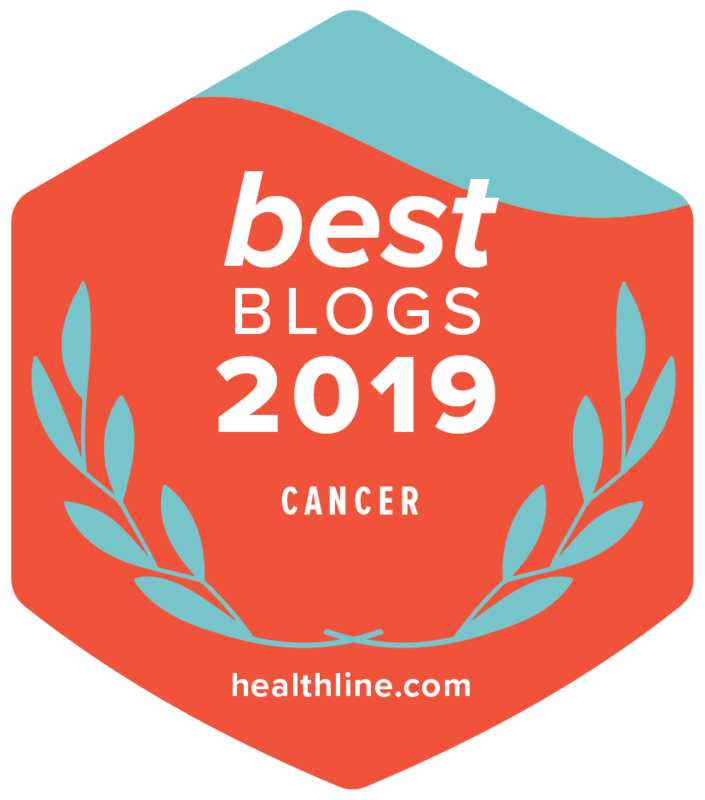 This massive change impacts oncology patients tremendously, and now more than ever, we are advocates for individuals as they undergo treatment and move into the post-treatment phase of the cancer experience. Due to advances in treatment options and screening techniques, more people are living with cancer as a chronic illness. While oncology social workers have always provided counseling at all points in the treatment trajectory, our role to help people cope with the uncertainty of recurrence and living with episodic treatments will become more pronounced. ICF: With greater treatment options available for many diagnoses, social workers continue to help people through challenging decision-making. For example, oncology social workers may assist people struggling to decide whether or not to do genetic testing for a cancer gene. Also, as greater numbers of people face the end of active cancer treatment and survivorship, social workers are helping people with that transition and the various issues that accompany survivorship. Q: What are the most important things you do? What are the best or most rewarding parts of your job? ICF: Oncology social workers are in their jobs because they are dedicated to and passionate about helping people who are dealing with cancer. The most important thing we do is to be truly present with people. We bring knowledge, skills, and compassion to actively listen in unique and dedicated ways; bear witness to people’s physical and emotional pain without abandoning them; and provide a non-judgmental setting for people to share and struggle with their joys, regrets, fears, strengths, and weaknesses. PD: Most oncology social workers feel this work is a privilege. When we tell our friends and family what we do, the most common reaction is “Oh that must be so depressing!” when in fact it is the complete opposite. We are able to help people at one of the most significant times in their lives and not only help them through it, but make sense of what it means to them and the important people in their lives. Over and over again, oncology social workers have witnessed the capacity of the human spirit as a normal course of our job. Of course we witness and experience loss, and we grieve those losses profoundly, but the clinical richness of our work is sustaining and challenging so much so that, contrary to expectations otherwise, many of us stay in the field for many years. Q: What should patients and their families know about social workers and their role in cancer care? ICF: Most importantly, people should know that oncology social workers are available to them and are there to assist with a wide range of challenges that influence and are influenced by facing cancer. People can ask to talk to a social worker, even if it’s just for one meeting, to help get through some difficult news, for example, or for multiple meetings, as needed. PD: So many people get destabilized by a cancer diagnosis, and oncology social workers are here to help people not only regain their equilibrium but also gain an understanding of the impact the diagnosis has on their closest relations and themselves. Most, if not all, cancer centers have oncology social workers to help patients and families through the disease continuum. If people do not have direct access to an oncology social worker through their treatment facility, there are many organizations in the community nationwide that provide supportive services to patients, usually without charge. Q: How can patients and their caregivers better communicate with oncology social workers? ICF: The key to communicating with oncology social workers is to meet them in the first place. Many people don’t know that an oncology social worker is available to them, usually at no cost. So most importantly, ask to meet the oncology social worker. The earlier in the illness experience that patients, families, and caregivers meet with an oncology social worker, the more they are likely to benefit from the connection over time. PD: Patients and caregivers are the ones undergoing treatment and facing a life crisis, and we are the ones trained in supportive counseling, so the advice I would give is just contact an oncology social worker and let us help you with the communication. We are there to assist people wherever they are at emotionally, physically, and practically during a cancer diagnosis and post-treatment. Want to learn more about how oncology social workers can help? Iris and Penny recorded a podcast discussion about this and other topics that will be posted later this week.